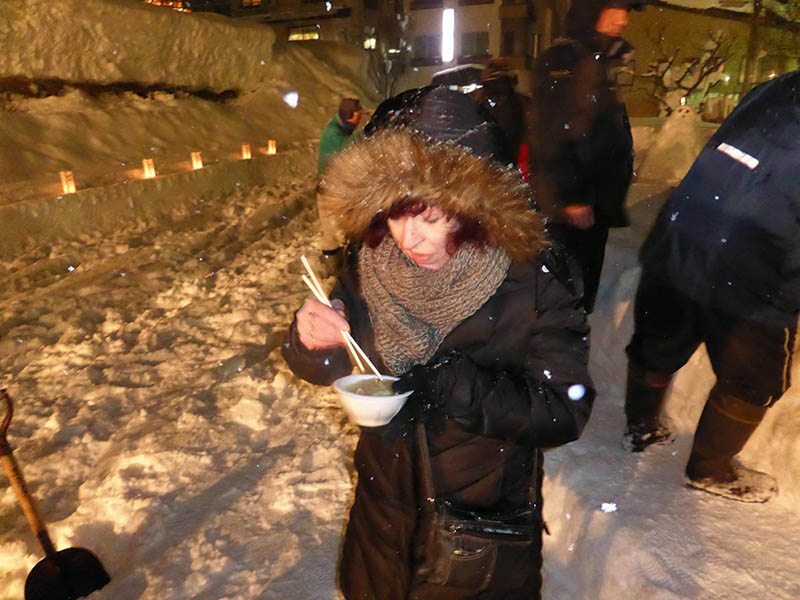 One of the things that we look forward to on our annual pilgrimage to Nozawa Onsen, is Miso Soup in Japan. It is amazing but the soup can vary from place to place with each person having their own style with this very healthy soup. Even having miso soup in -20celsius temperature is delicious even if you have to try and eat it with chopsticks and frost bitten hands. Japan is renowned for some amazing food and attention to detail. Miso Soup is a traditional Japanese soup consisting of a stock called dashi into which softened miso paste is mixed. Many ingredients are added depending on regional and seasonal ingredients, and personal preference. Miso soup is a standard and much recognised Japanese dish, like sushi. Miso Soup, despite its high concentration of salt is considered to be very good for you, as miso does not appear to affect our cardiovascular system in the way that other high-sodium foods do. The addition of seaweed to the miso also enhances its good properties. Miso is a rich, salty condiment that is basic to a lot of Japanese cooking. Japanese people like to start their day with a bowl of homemade miso soup. They also use miso to flavour a variety of foods in other meals throughout the day. Dashi is a liquid that is packed with umami, or glutamates. Umami is an essential part of any savory cuisine, but particularly so in Japanese cooking. Both miso paste and dashi can be purchased pre made or you can make it yourself. There are many different kinds of ingredients that can be added to miso soup, depending upon the season and where you live. However, the base is the same. A very popular miso soup includes silky tofu and wakame or seaweed, and green onion. The red or aka miso, is a favourite one. Place the dashi in a large saucepan over medium heat. Bring to the boil. Reduce heat to low. Add the seaweed and cook for 1 minute or until seaweed softens. Add the tofu and cook for a further 1 minute or until heated through. Place the miso paste in a small bowl. Add a little of the dashi, stirring until miso dissolves. Add the miso mixture to the saucepan and gently stir to combine. Bring to a simmer. Remove from heat. Ladle miso into serving bowls. Sprinkle with green onions and serve immediately. Miso soup can be eaten at most meals and with sake is a very Japanese meal. Miso soup is both good for you and delicious. Lissette will like that, she’s vegetarian. With egg for breakfast? That sounds great. I never, never tire of Asian cuisine. 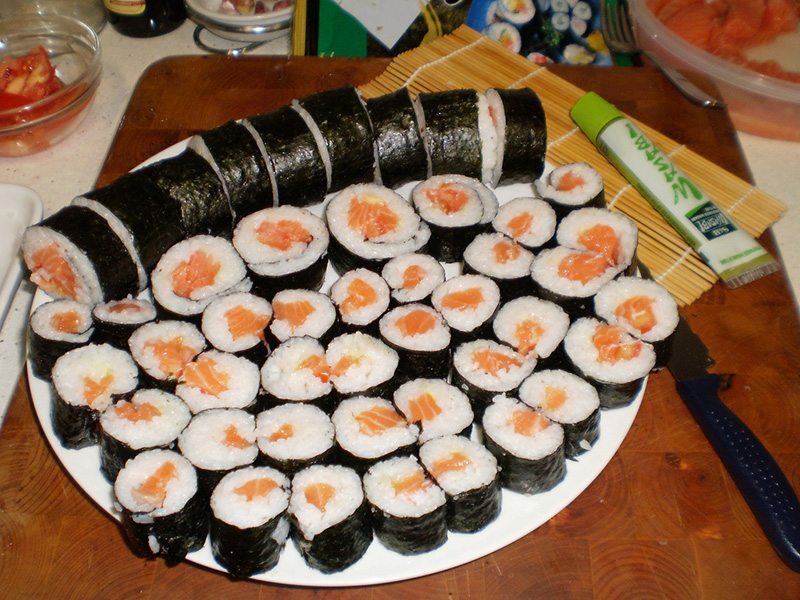 You will love Japanese cuisine, it is so much more than sushi and sashimi. I think you will be very pleasantly surprised as will Lisette. I find miso soup to be a comfort food and love it for breakfast in Japan. Pop in an onsen egg and I am in total heaven. Miso soup for me is like a cup of coffee. It brings warmth on a chilly day, great conversation around a delicious meal. I love it! Great analogy. I have excellent thoughts of miso soup being comforting also. 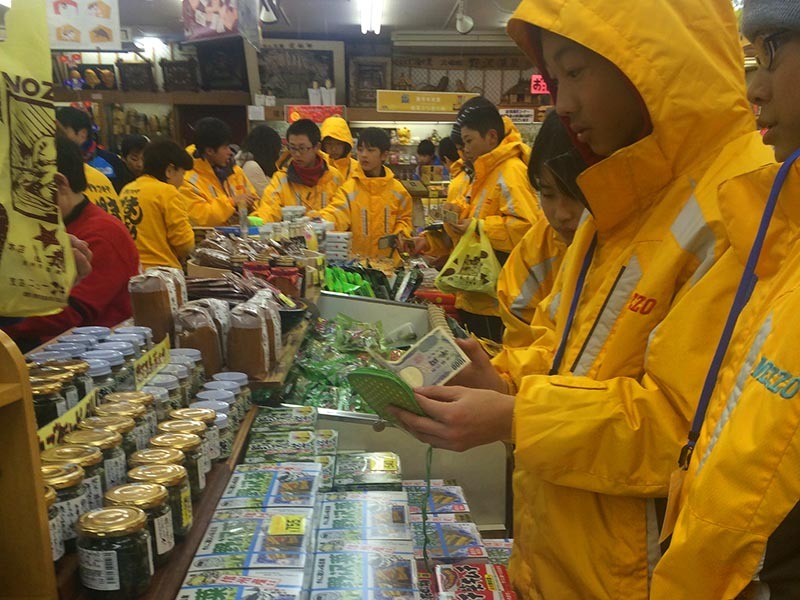 Thanks to Nozawa Onsen for this. I didn’t know Miso Soup varied by destination! I assumed it was just the cook. I love miso soup – filling without leaving you full. Miso soup varies even in one village; I didn’t know that either until I went on a miso walking tour.